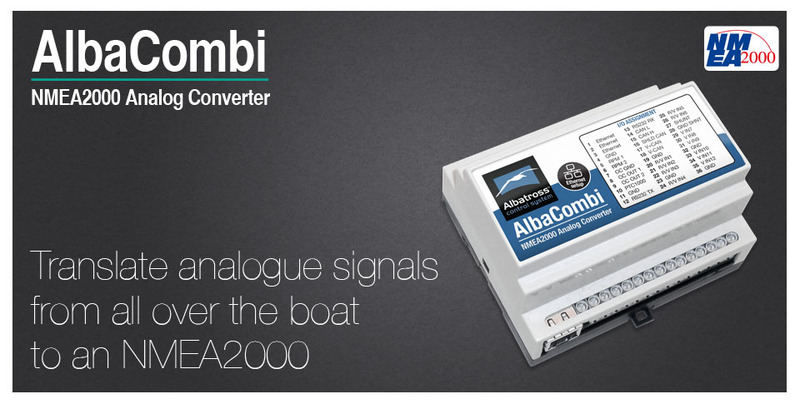 The new AlbaCombi is a second generation device, built following our successful Alba line of converters, that translate analogue signals from all over the boat to an NMEA2000 bus. 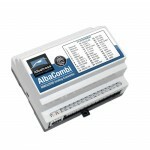 The AlbaCombi can be used to get engine data, tank levels, alarm status, generic pressure and temperature indications from any 4-20mA sensor. The AlbaCombi has an Ethernet port that will allow web based calibration. Just connect your laptop to the AlbaCombi via Ethernet and you will get to the calibration and testing page. No calibration tools or special interfaces are required. This device is future proof and can be upgraded in the field via its Ethernet port. With AlbaCombi you can monitor engine data, tank levels, alarm status, generic pressure and temperature not only from any multifunction display but also from any smartphone or personal device with an Internet connection. The Alba-Combi has an embedded monitoring web server that will allow to create a full monitoring display with analogue or digital gauges to be displayed in PC, Mac, iOS or Android devices. Whether it’s onboard via WiFi or ashore via an Internet connection, you can see what is happening aboard your vessel. With the AlbaCombi you get twelve 0V to 32V inputs that can be used for anything from reading voltages of batteries to interfacing with any analogue gauges. 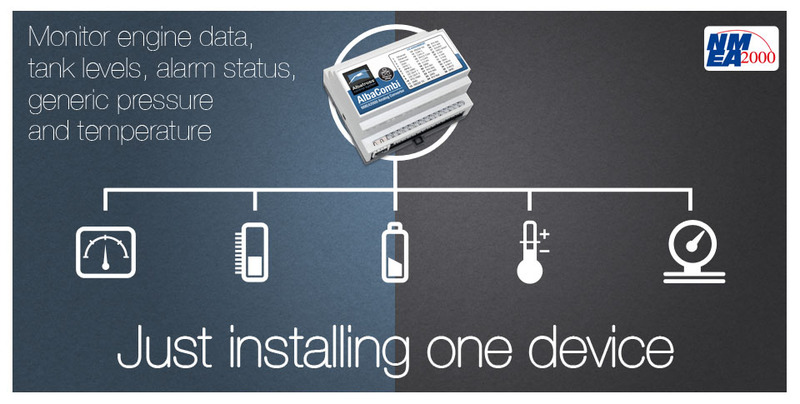 Six channels can be configured to measure resistance from any industry standard engine sensor. Also there are two RPM inputs, one PTC temperature input, one shunt and two relay outputs. All twelve resistance and voltage channels have comprehensive calibration that allow you to create an 8 point calibration table or select a predefined industry standard calibration table for most common sensors and gauges. Satisfy the most demanding applications. 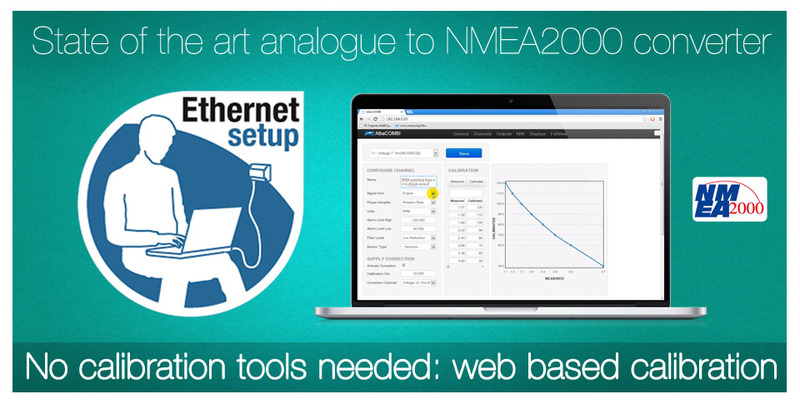 The isolated NMEA2000 port will feed all the converted data into a NMEA2000 network. Battery configuration in Alba Combi. 3 wire gauges, how to connect and calibrate them.